As our year is quickly wrapping up parents please watch your email for up to date information. If you are interested in having your child take dance at our studio or would just like an afternoon of entertainment, join us for our recital on May 18 and 19. Dancing Around the World show will begin at 2pm both days with tickets available at the door. Are you looking for something for your little one to do this summer? 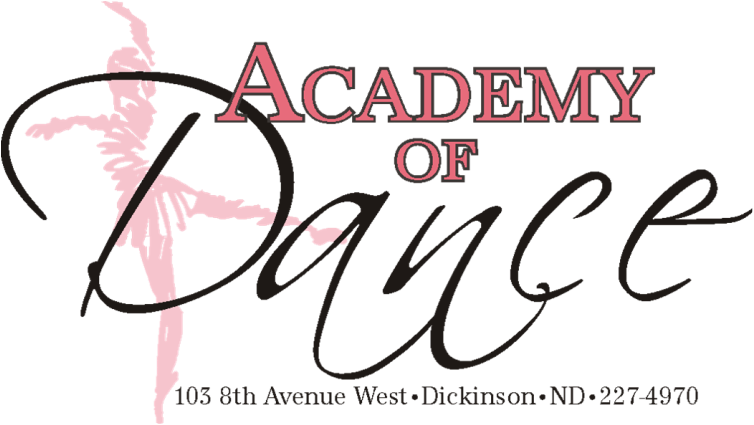 Join us at the Academy of Dance for one our more of our camps. For more information about our camps just click on the registration tab!! If you have any questions . Just call the Academy at 701-227-4970 to register. always looking for new ways to share the love of dance with the community. for holiday parties, teas, and other events in the community that want wholesome entertainment. message via our contact tab.